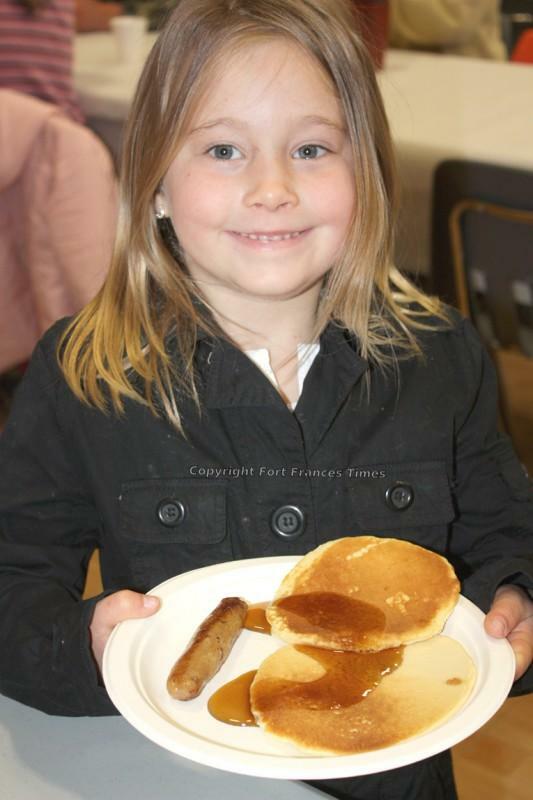 The 9th Annual Pancake Breakfast is fast approaching on Frid ay, December 4th. We are in need of volunteers the morning of as well as set up on the 3rd. Please contact PJ Elliot at thegillfamily@shaw.ca if you are able to help out or the sign up sheet is in the foyer of the school. Thank you in advance for making this special Brackendale traditional a success!